Gloger Construction is a residential contracting firm located in Tampa, Florida. 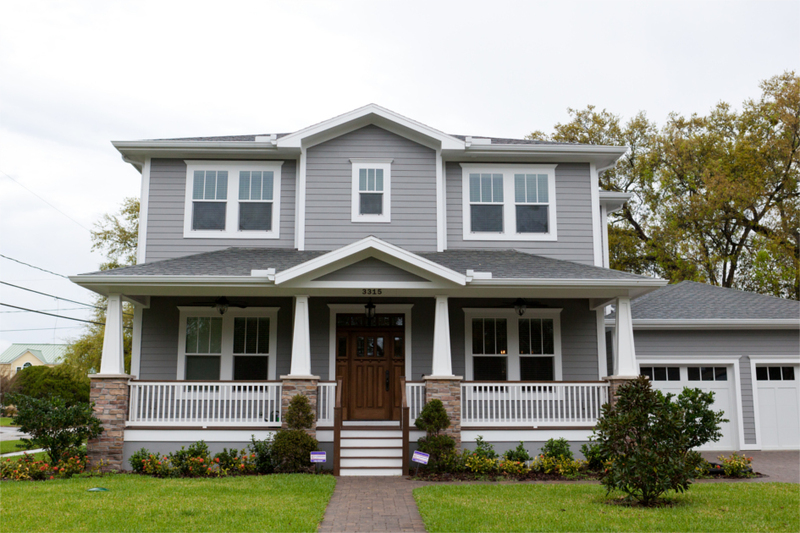 We specialize in building dream homes with high quality finish carpentry, custom cabinets, trim and custom millwork throughout the greater Tampa Bay area. We serve all of Hillsborough, Pinellas, Pasco and Manatee Counties. Gloger Construction has built a solid reputation as a skilled contracting company providing high quality results and custom workmanship. We can build, restore, and create anything made of wood, including cabinets, moldings, shelves, window sashes, and doors. A trusted and reliable contractor, known for our exquisite detail and quality craftsmanship, our craftsmen have years of experience as carpenters, cabinet makers, finish workers, general contractors, project managers and designers throughout the Tampa Bay area. We take pride in every single project that we complete. From crown molding to custom kitchen cabinets, we understand the needs of our clients and maintain constant communication from the pre-design process to project completion ensuring complete satisfaction and no unexpected surprises. We guarantee honesty, integrity and the highest quality while remaining mindful of your time and your budget. A locally owned company, operated by a Tampa Bay native, Gloger Construction is one of Tampa’s premier contracting companies. We offer free in-home estimates, design ideas and consultation services. If you are considering custom kitchen cabinets, a wooden fireplace mantel, projects small or large, simple or intricate, call Gloger Construction today.